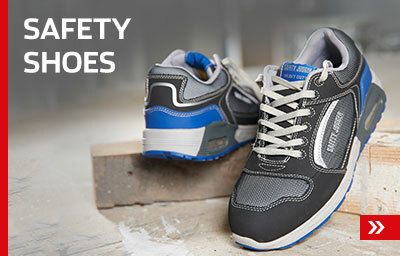 Wear an overall at work and you will protect your body and clothes from dirt, dust and similar external effects. Hard-wearing fabrics and high-quality tailoring lets a boiler suit withstand even the highest demands. Depending on its material, an overall can also have heat-regulating and water-repellent properties. 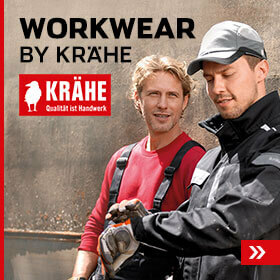 The Krähe online shop offers an attractive selection of coveralls for men, suitable for a variety of conditions. 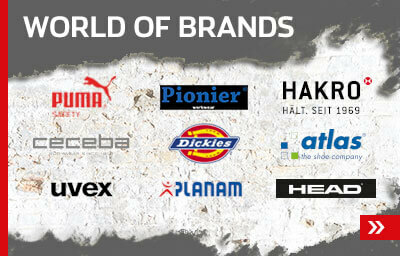 Take advantage of the benefit of a boiler suit and pick yours here. You can order around the clock at Kraehe.de and equip yourself for work or leisure at any time.